NOW ON SALE SPRING EVENT! 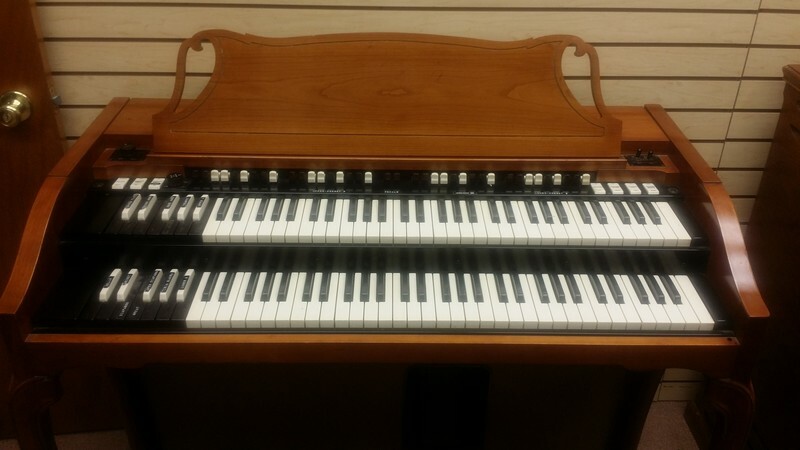 - $2,367.00 A Beautiful 1960's Vintage Hammond A-102 Organ! Easy Financing Own This Organ For $50/mo! Great Buy & Great Value! Will Sell Fast! - Now Sold! Mint Vintage Hammond A-102 Organ! 2. 30 Day Limited Dealer Warranty - USA!